escape it. However with the help of Bishop, her counselor in the youth shelter, she is able to reconnect with her uncle who has been searching for her. Sugar’s new world starts to crumble when forced to confront the demons she’s run from for the last two years. 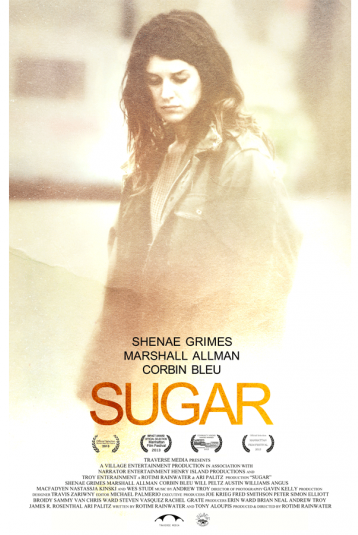 Sugar is an all too common story of a troubled youth learning how to stop hiding, and to start healing. We take a realistic look at what forces so many of our youth onto the streets and what they go through to survive. It is not a story of redemption, it is a story of reality. “Sugar is one of those rare films that makes you angry, engaged and motivated to take action. I can’t recommend it highly enough." "This a great humanitarian effort—this isn’t just a movie. This deserves to succeed"